The RazorERP purchase order tool allows you to import massive lists of inventory into a PO, map custom fields, and bulk receive the product in. 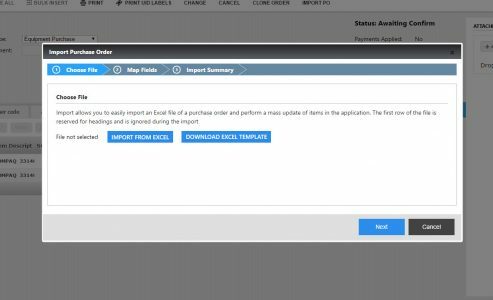 Our purchase order import tool now has the capability to map custom fields. Imagine taking a spreadsheet of inventory with various specs, importing the list into a new purchase order, creating new attributes on the fly, and bulk receiving the equipment into the system in just minutes. How much time will this save your team? Click here to watch the full video. Product Updates – Stay informed about our upcoming product builds and release notes. Training – Follow tutorials in sequential order for excellent training flows and onboarding. 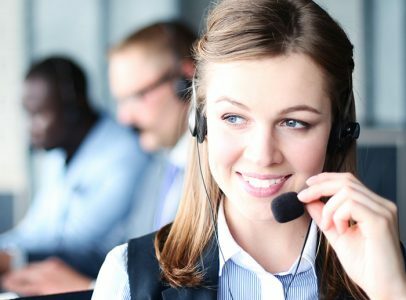 Submit Tickets – The Razor Service Desk is our customer portal for submitting support tickets. Anyone can sign up.